M & M International has provided fundraising and planning expertise to faith-based nonprofit organizations across Canada for over 14 years. We listen to your needs and work with you to find solutions. 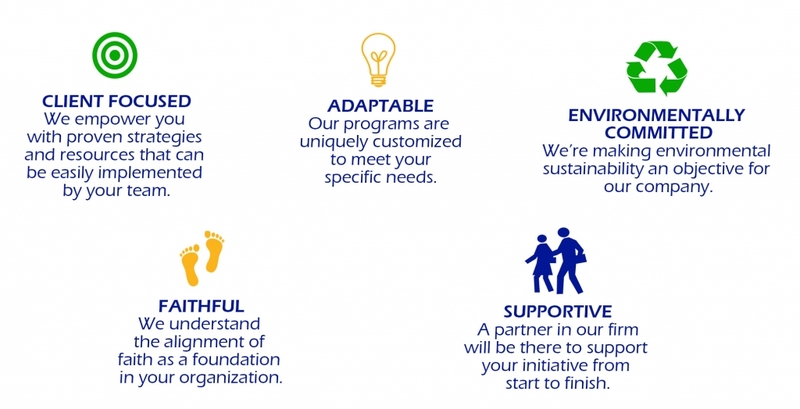 M & M International’s core values are what makes us unique consultants to faith-based nonprofits.